I AM a Professional Parent. I AM a Professional Parent. 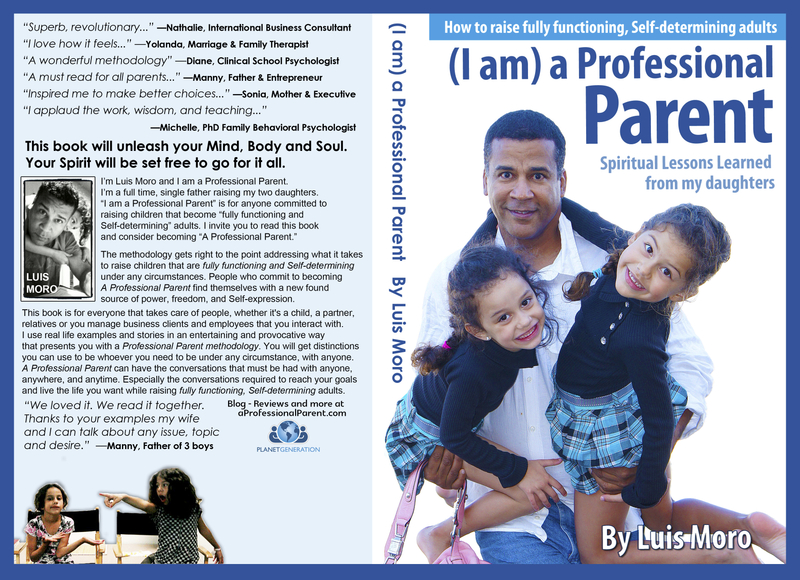 A complete methodology on raising fully functioning, self-determining adults.